Unmatched color brilliance, superior durability and true generational archival qualities! 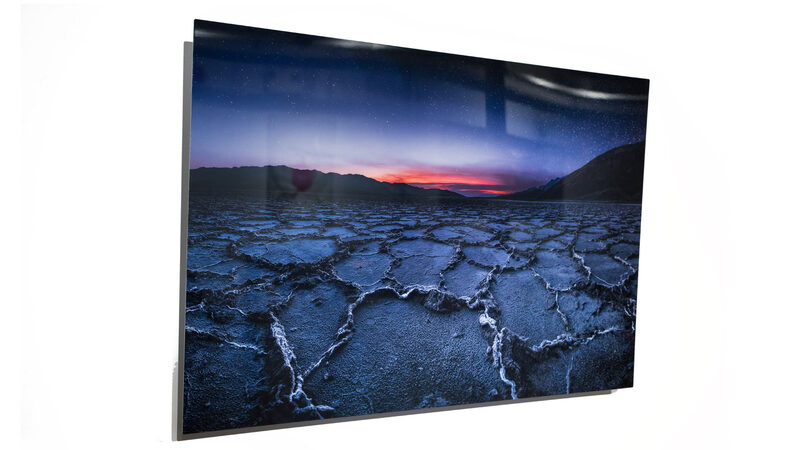 Pictorem is using ChromaLuxe panels, the world’s leading manufacturer of high-definition sublimatable photo panels. 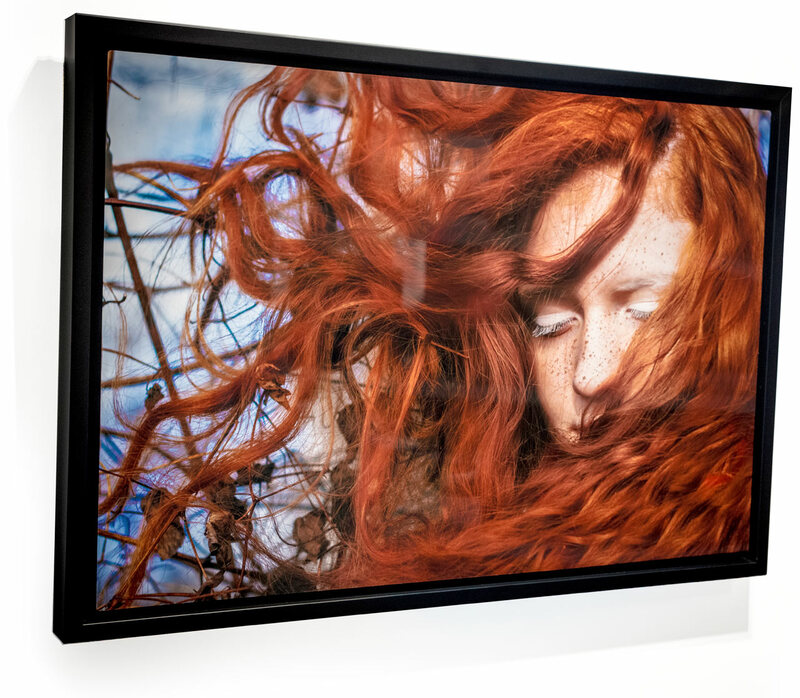 The combination of unmatched color brilliance, superior durability and true generational archival qualities makes ChromaLuxe the perfect choice for image reproduction and the ideal choice for professional photo printing. 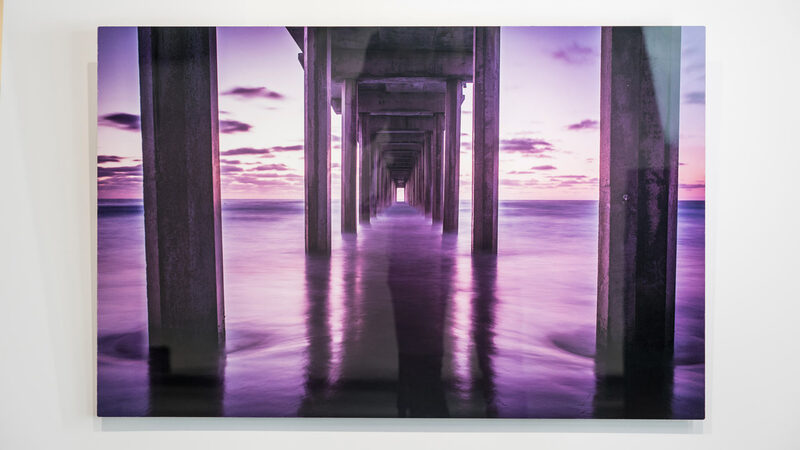 ChromaLuxe metal prints are the perfect High-Definition medium for displaying artwork and photography. These prints will transform home or commercial interiors into world-class design experiences. 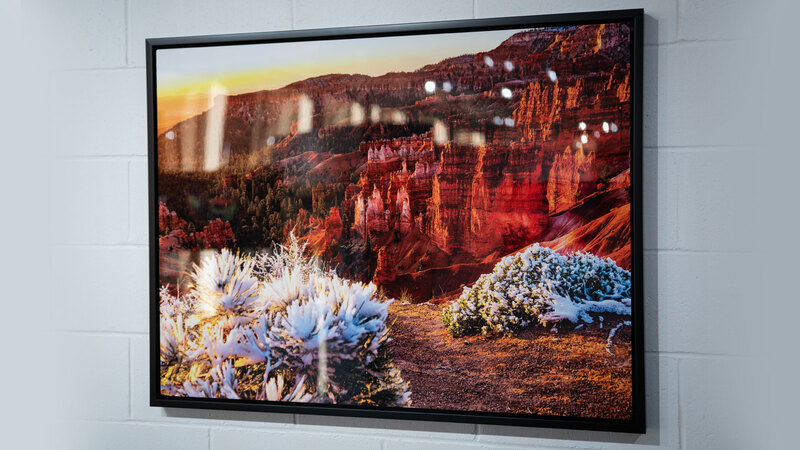 With ChromaLuxe's outstanding technology & products, Pictorem will give your metal photos a long, lasting visual impact and preserve images for generations to come! 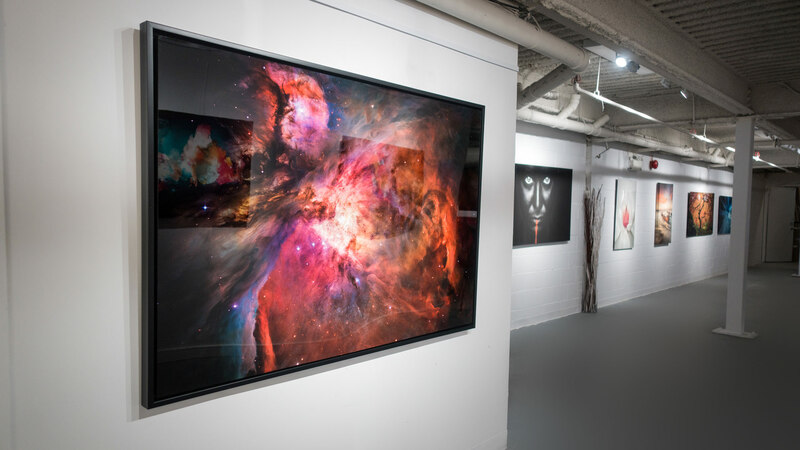 Showcase your artwork in a way that will impress your audience like never before! 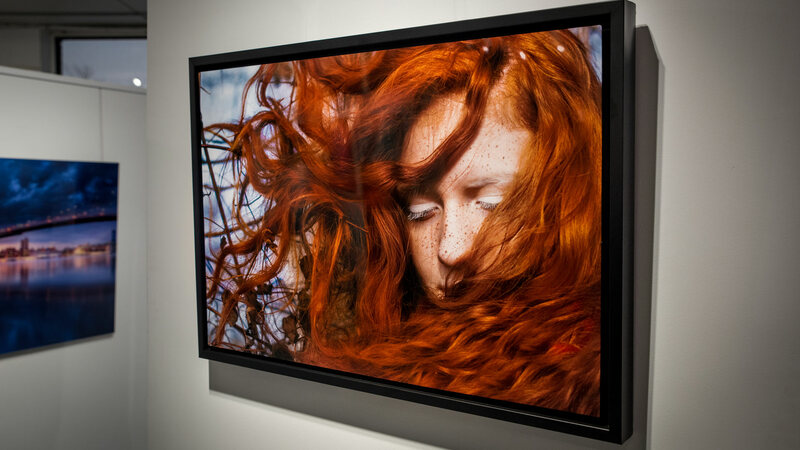 Your colorful and high-contrast images will explode with exceptional depth-of-color. Combination of well-developed thermal sublimation technologies, robust aluminum materials & human care. 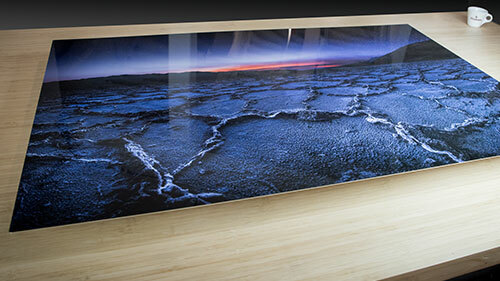 High-definition sublimated aluminum can be displayed with a back floating frame or shadow box frame. Choose from many other printing options. 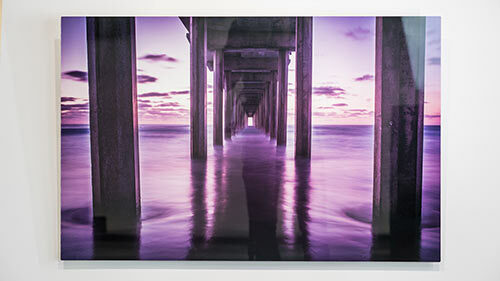 The image is fully infused into the coating to provide permanent protection and award winning durability & longevity. Extremely rigid and highly durable, the assembled aluminum panels are lightweight & easy to install. The high-definition ChromaLuxe surface is waterproof and can be cleaned easily with a damp cloth. 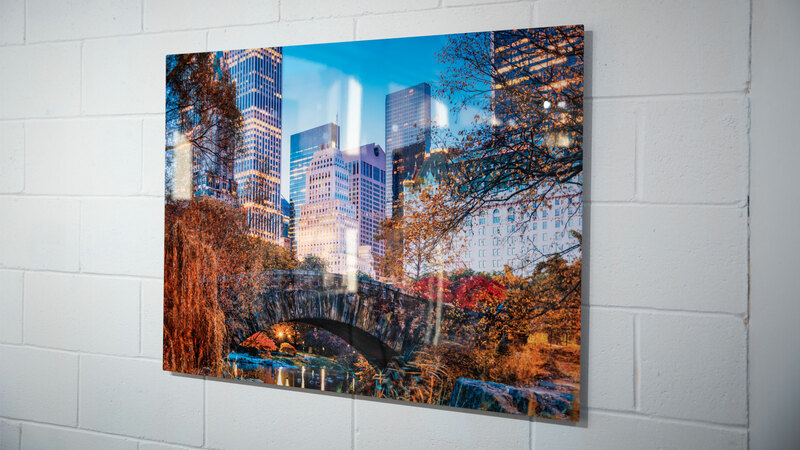 Instead of printing images directly on the metal surface, which may scratch easily, the image is infused into the coating to provide permanent protection with high- definition fidelity. 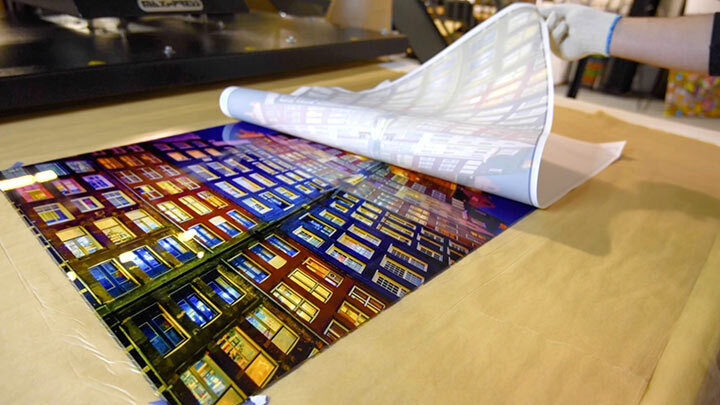 During the high-definition dye sublimation process, your image is first printed onto a sheet of transfer paper, which is then placed on a specialized, pre-treated piece of aluminum. 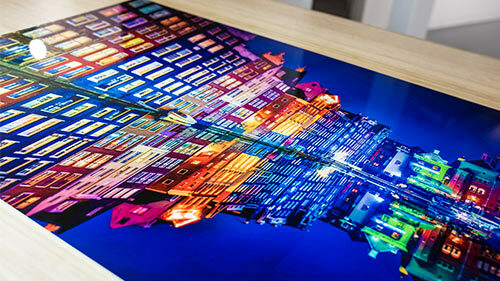 We place the metal into the ChromaLuxe sublimation heat press, which heats the transfer paper to the perfect temperature for a reliable transfer, yielding vibant deep color and to provide permanent protection. .
Because the dyes are infused beneath the exterior coating of the metal, these high-definition prints are scratch resistant. And forget about fingerprints—a light, microfiber cloth, household cleaner & waffle weave drying cloth, will leave your artwork looking as good as new for nearly forever! This new technology and material has been revolutionary for the healthcare industry due to the surface of the material being so easy to clean & maintain. This high-definition dye sublimation process allows for the rendering of exact details and brilliant colors with superior durability & fidelity. Additional benefits include lightweight, scratch resistant, and ease-of-installation yielding simplified art hanging logistics. 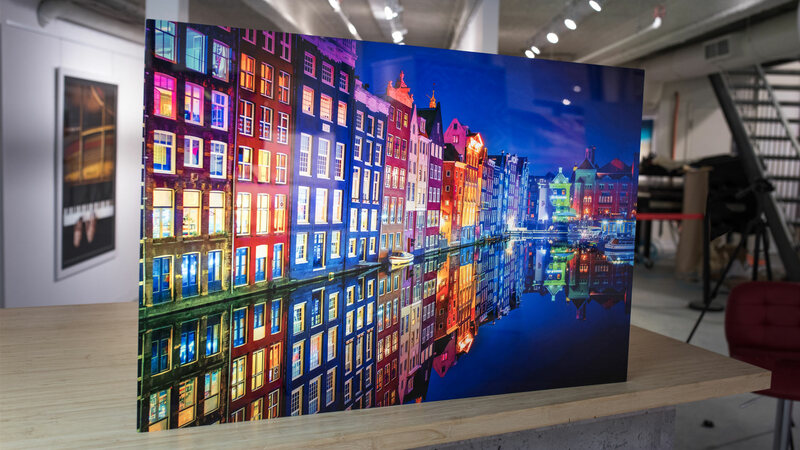 ChromaLuxe high-definition print media will transform any home or commercial interior into a luxurious, world-class design experience!